Posted 4/23/2018 at 2:09 PM by writer. 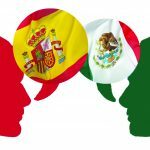 Speaking English is Mexican Translation! Posted 4/16/2018 at 9:30 AM by writer. Posted 4/13/2018 at 4:04 PM by Alex Buran. Posted 4/6/2018 at 4:12 PM by Alex Buran. 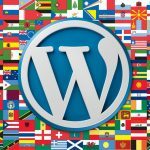 Free Weglot Alternative – ConveyThis Translate! Posted 4/5/2018 at 9:57 AM by Alex Buran. Posted 3/12/2018 at 12:30 PM by Andrew Sylvester. 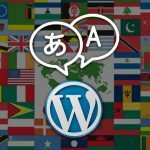 After our last post on translating the content on your WordPress site, you may be wondering if there’s also a way to translate the admin panel and other “back-end” features as well. As a matter of fact, there is, and in this guide we’ll show you a few ways to do it! Posted 3/9/2018 at 12:30 PM by Andrew Sylvester. Posted 3/7/2018 at 12:30 PM by Andrew Sylvester. Posted 3/5/2018 at 12:30 PM by Alex Buran. 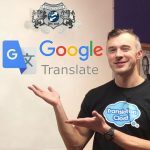 In this post, we talk about the heavyweight: the most popular solution on the market, Google Translator. We discuss its API, pricing, and go over a case study with our own ConveyThis project. 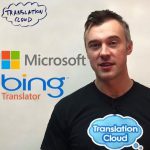 Bing Translator from Microsoft: the Best Machine Translator for Your Website? Posted 3/2/2018 at 12:30 PM by Alex Buran. 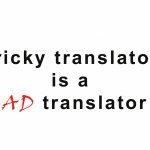 Bing Translator is a statistical machine translator which offers partial neural machine translation as well. Microsoft is famous for its operating systems, its software, and its search engine, Bing. 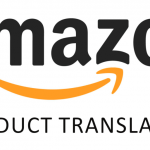 Around 2010 they also developed their own machine translator to better compete against Google, Yandex, and the like.